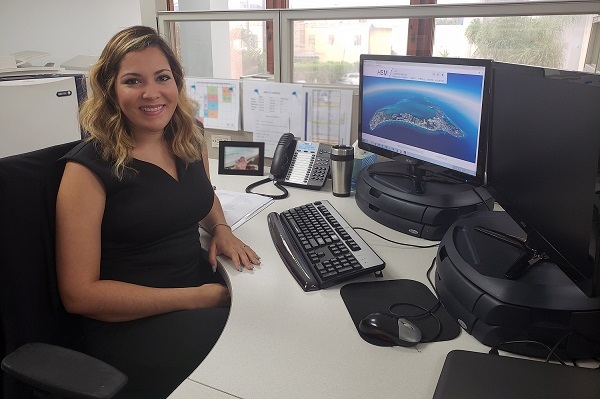 Suneeta Lee is well on her way to become a qualified attorney in the Cayman Islands and has been employed by the HSM Group for one year now. As part of her articles, Suneeta has been undergoing a rigorous training rotation through the firm’s key practice areas. To date she has supported intellectual property, debt collection, litigation, property and has recently moved over to corporate services. The next areas for her on-the-job work experience include immigration and employment. You’re likely to catch Suneeta with a coffee in hand every morning and whizzing through her inbox. She also meets briefly with her supervisor to get the rundown of activities and it also gives her the opportunity to ask any questions. Each day brings a new set of challenges and experiences due to the nature of the role, but Suneeta notes that the year has gone by quickly because of this. Since HSM opened their doors in 2012, Suneeta is the second person to participate in their clerkship programme and will complete her stint in April 2019. Majdi Beji was the first, having been called to the Cayman Islands Bar in 2017 and is employed with HSM in their property law division. If you are interested in being part of this programme, contact hsmhr@hsmoffice.com.